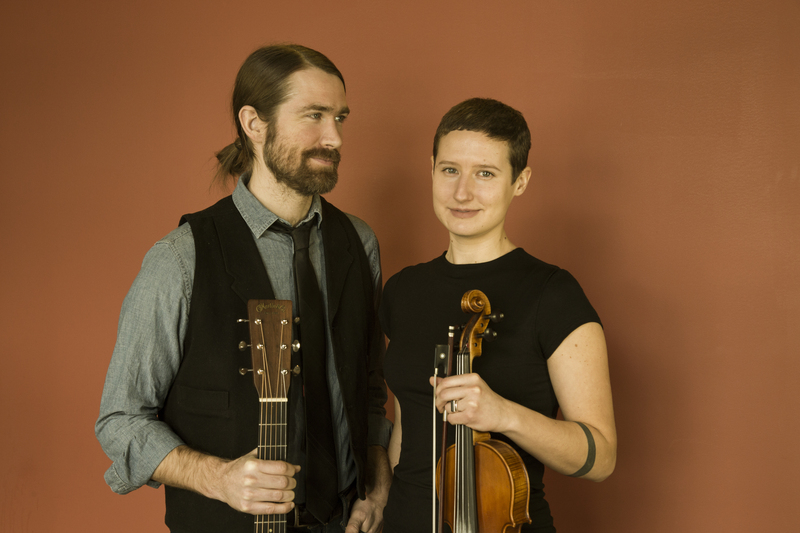 Like Kane & Steele, Premo and Beauchamp-Cohen will fuse new-time roots music with old-time sounds as Red Tail Ring at Sunday’s show. 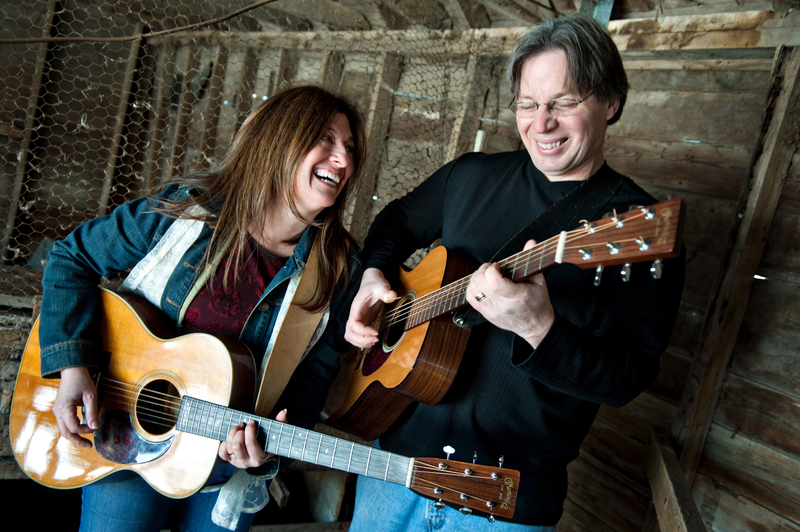 The Traverse City duo will perform intricate arrangements of original folk music and traditional ballads intertwined with banjos, fiddles, guitars, mandolins and jaw harps. As for Sunday’s double-headlining show, all four artists view The Ark as a premier venue for showcasing their eclectic musical talents. It’s a welcoming feeling to step back on stage together. Doors: 7 p.m., Show: 7:30 p.m.